Sage Products is a part of Stryker Corporation and is a business within the Stryker Medical Division. We develop, manufacture, and sell innovative healthcare products that are used by consumers and healthcare professionals worldwide. 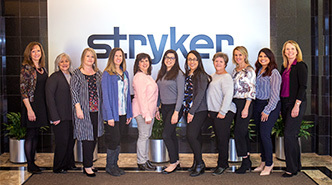 To view jobs specifically within Sage, visit the Stryker Careers site. Under Search our Careers, enter the word SAGE into the Keyword.